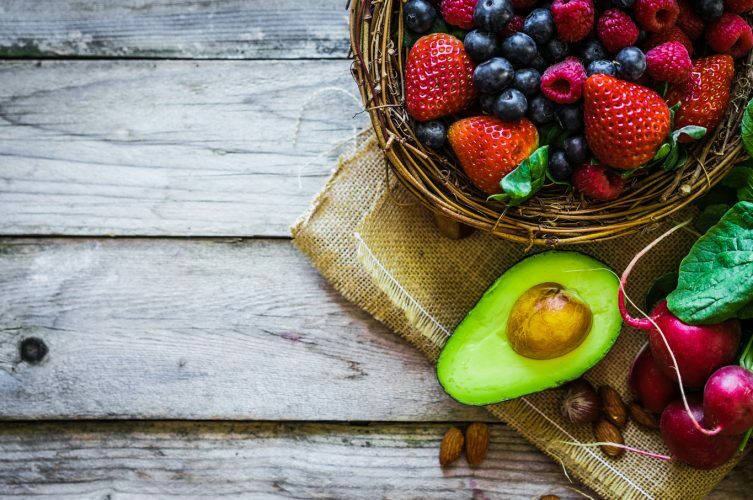 A special diet that relies heavily on vegetables, berries, fish and olive oil may have the power to slow cognitive decline in stroke patients, according to researchers at Rush University Medical Center. For stroke survivors, the chances of getting dementia skyrocket–they’re almost twice as likely to develop the disease. 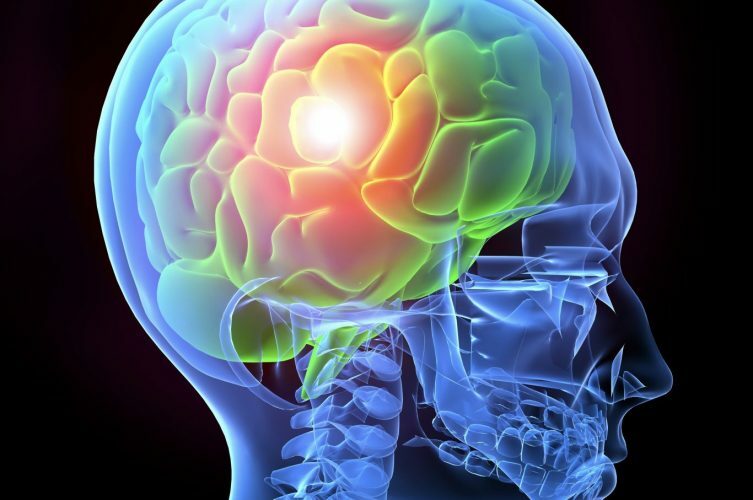 That’s why researchers decided to study the effects of a change in diet by monitoring 106 stroke patients from 2004 to 2017, for an average of almost six years per patient. Participants were encouraged to follow the MIND diet, which stands for Mediterranean-DASH Diet Intervention for Neurodegenerative Delay. It is a combination of a Mediterranean diet and the DASH diet, a special nutrition plan developed to curb high blood pressure. Both have been shown to reduce risk of heart attack and stroke, two of the biggest risk factors for dementia. The study was developed based on successes of Mediterranean-related diets in past research. The diet has 15 parts—10 brain-healthy food groups and five unhealthy categories, which are off-limits or limited. A typical day in the life of someone strictly following the MIND diet would include three servings of whole grains, a green leafy vegetable and one other vegetable, along with a glass of wine. 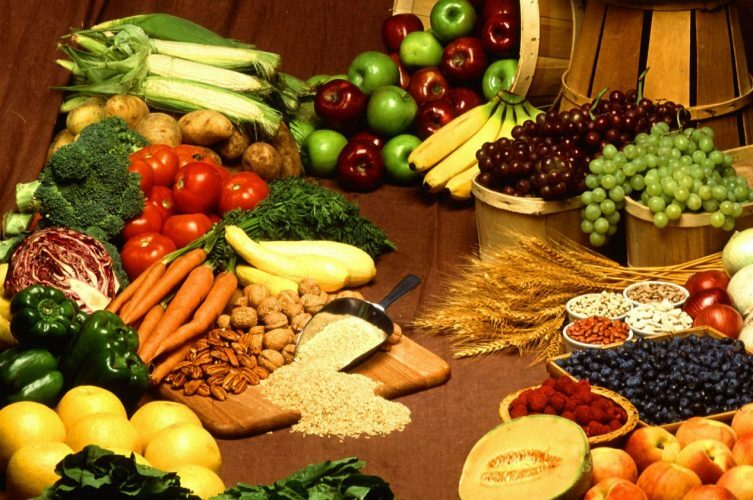 Participants ideally would snack most days on nuts, have beans every other day, eat poultry and berries at least twice per week and fish at least once per week. The unhealthy foods include sweets, pastries, whole fat cheese, and fried or fast food, which the diet limits to less than five servings per week. Butter is limited to 1 1/2 teaspoons per day. In the study, researchers tracked patients with a history of stroke, monitoring their eating habits through a daily food journal and assessing them once per year for cognitive decline. Those who followed the MIND diet closely had a significantly slower rate of cognitive decline when compared to those who didn’t adhere to it. “Our study suggests that if we choose the right foods, we may be able to protect stroke survivors from cognitive decline,” said Cherian. 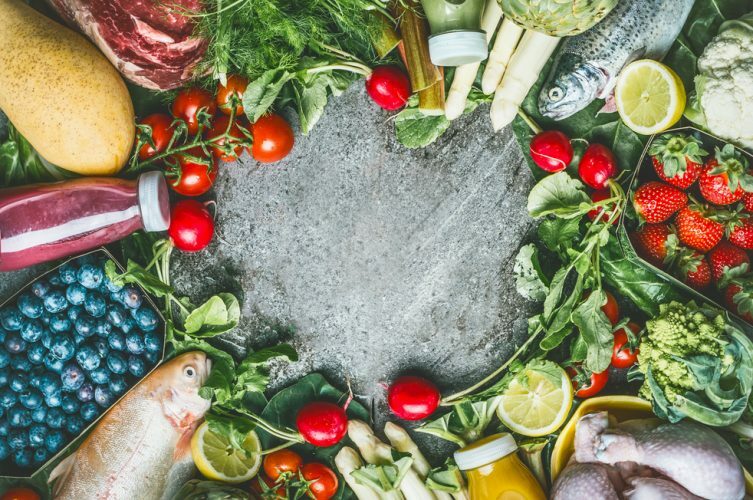 This was an observational study, though, meaning that while a correlation between diet and cognitive function was found, it doesn’t necessarily prove that the diet caused the difference in brain health. Scientists did control for other factors that contribute to dementia, like age, education level, physical activity level, smoking, gender and genetics. Rush is seeking volunteers to participate in the study. Those interested in participating in the study can call (708) 660-MIND (6463) or email mindstudychicago@rush.edu.